That Perennial Place, a second generation family owned business and once backyard hobby has blossomed into a successful landscape company and garden center and now features over 600 varieties of plant material covering 5 acres of property located in Morris IL. Our professional commercial and residential services include start to finish landscaping, pond, retaining wall and paver patio installation featuring our most requested products from Belgard and Unilock. 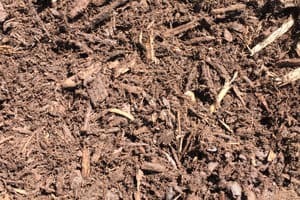 That Perennial Place carries 4 different varieties of premium hardwood mulch for residential and commercial properties. Delivery is available to Morris and surrounding areas. Call for pricing and delivery charges. That Perennial Place carries triple processed premium hardwood mulch that contains no dye. 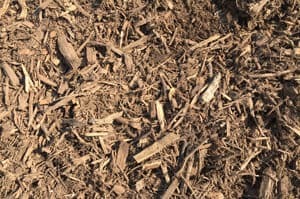 This mulch provides generous nutritional value for many different types of plants, including evergreens, several trees species, and flowers. 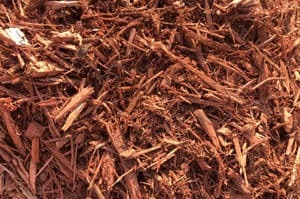 We also carry Red mulch that is triple processed and dyed with a rich red color that is 100% safe for children, pets, and the environment. 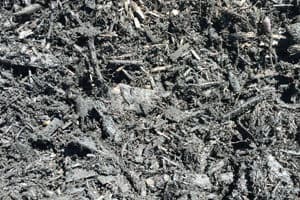 We also offer Black mulch that is triple processed and dyed with black colorant that is safe for children and pets! We also carry Dyed Dark Chocolate Brown mulch that is triple processed. It is dyed with chocolate colorant that is safe for children and pets! 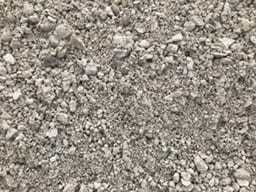 That Perennial Place offers a variety of rock and gravel for your next project. Take a look below at what we have to offer. Delivery is also available! Call for pricing. We have flagstone available as well, which is often used for garden paths, patio areas, and much more. 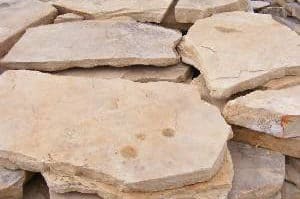 Some types of flagstone can be used for retaining walls and decks, including steppers and dimensional flagstone. 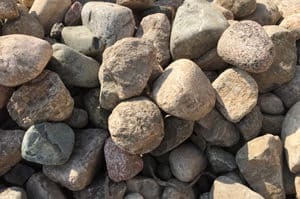 If you need a sturdy base for a wide range of landscaping applications, That Perennial Place has several types of river rock available. 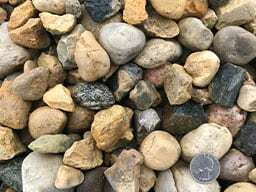 Custom quantities are available in 2.5” pebbles, with various colors to choose from. Another option for bases of landscaped areas is 1 1/2″ Meramac rock, available from That Perennial Place. It’s used to enhance decorative areas such as flower beds, landscape borders, and much more. We also carry 3/4″ American Heritage rock. 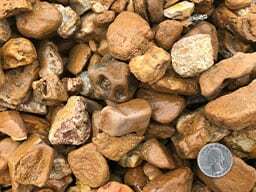 This type of gravel is ideal for scrub beds, tree beds, property borders, and many other applications for commercial and residential properties. Cobblestone boulders are a popular choice in landscaping for subdivision markers, engraved business signs, cornerstone markers, and much more. We have several colors and sizes to choose from. 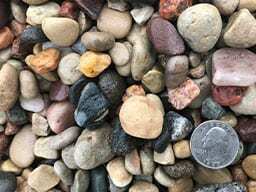 That Perennial Place also has pea gravel, which is a mix of small smooth stones used for playgrounds, dog parks, and other recreational properties. We have various quantities available for use in small yards, acres of commercial property, and anything in between. Our landscaping company in Morris also provides road gravel, including CA6, a well known grade. 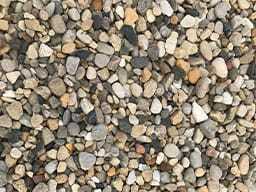 CA6 gravel is often used for patios, sidewalks, retaining walls, and as a base for patio designs. 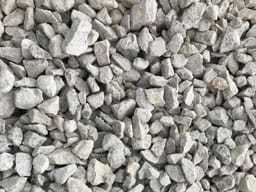 Small crushed rock with fines, used for grading under paved surfaces. Commonly used for driveways and paths. Pulverized topsoil is an effective substance for improving the overall soil quality in dry areas that may be tough to grow in. It is also great for new planting beds or areas being newly seeded. That Perennial Place provides mushroom compost, a type of slow-release, organic fertilizer that works well for various species of plants. All mushroom compost is pasteurized with steam to kill any harmful agents. 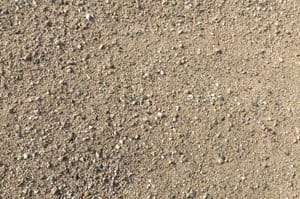 These two types of gravel are used in brick patio construction. Unilock pieces easily fit together to create a streamlined look and reduce weed growth. Belgard is also used in patios and is used to build patios with a neutral colored, smooth appearance.